You might be getting depressed and consequently stressed because you must lose weight and are having difficulty doing so, so these lingering thoughts in your mind is increasing day by day. You’re looking for solutions. Can reflexology really help you drop some weight? Yes, it can But, when done in combination with healthy eating, exercising more to reduce stress and anxiety, and a change in mindset. It’s a tough goal. You can spend a lot of time trying to lose weight because you need to modify your lifestyle by altering long-standing unhealthy eating patterns, increasing your energy level, and improving your mood. The good news is this – reflexology might be what you’re looking for. 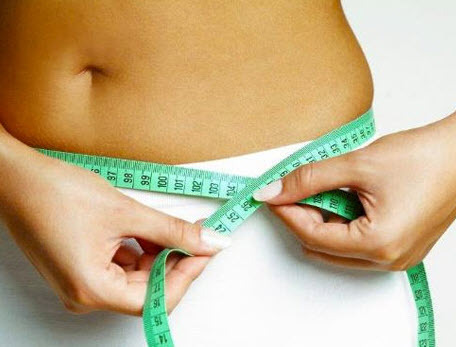 Experiencing the restorative benefits that reflexology offers is a great and pleasurable way to lose weight when done in conjunction with other sensible weight reducing measures. Certain reflex points on your feet can be pressed to instill several responses within your body that are conducive to weight loss. What Reflexology Therapists, like me, do is apply pressure to the points that correspond to your spleen and digestive organs located on your feet. Doing so releases excess heat and moisture giving you the benefit of improving your circulation that impact on losing weight. Reflexology applied in this manner works to strengthen your digestive system which in turn aids in controlling your appetite. Stimulating specific pressure points on your feet allows your body to better absorb food nutrients to the maximum nutritional value possible from what you are eating. As well, working the certain reflex points helps your gall bladder bile emulsify fats in partly digested food, which is conducive to weight loss. Since your endocrine glands are responsible for your response to stress, applying pressure to these reflex points for your thyroid, pituitary and adrenal glands help realign both your emotional and physiological stress. Being stress-less will help you lose weight. Strongly consider supplementing your weight loss program with reflexology so that you may drop pounds safely to reach your desired weight loss goal.